This site is dedicated to the history of Reymer’s Lemon Blennd. 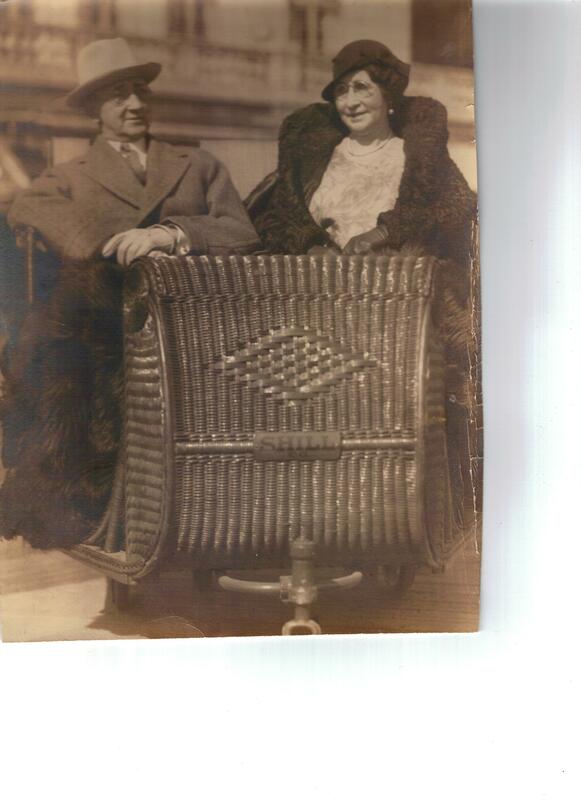 This page was created by family relatives of Edwin and Margaret Keagy. Our Grandfather, Great Grandfather, Great Great Grandfather and Great Great Great Grandfather was a prominent pharmacist whose unique beverage caught the imagination of generations of Pittsburghers. His role has remained sidelined behind the names of Reymers and Heinz. The goal of this site is to tell the story through his eyes from its creation in 1914 until his death in 1961. Through this website we hope to hear from you also. Your memories of Lem-N-Blennd and how it played a role in your life. Have a story? Interested in learning more about Lemon Blennd?